We are happy to offer this for domestic and commercial; however, this is mainly used for construction sites and schools. 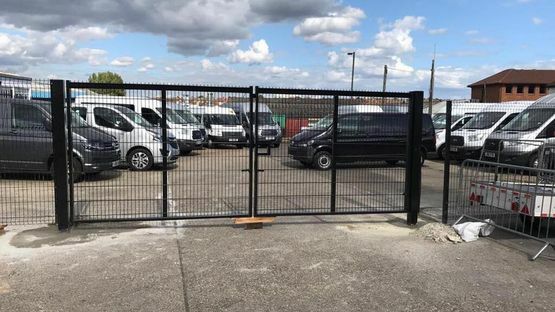 Fencing can also be supplied as manual or electric for further security if required. 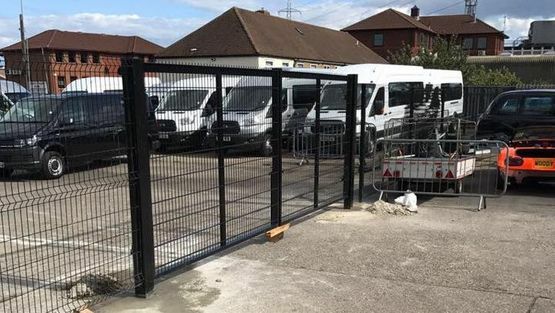 Call today in Sutton, Surrey, to discover more about our chain link security fencing.